Wednesday 2 January – Branch Meeting at La Parrilla de Pepe at 11.00 am. 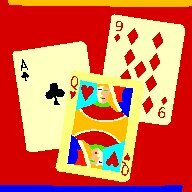 Monday 7 & 21 January - Whist at the Olive Tree 11.00 am. Monday 14 & 28 January - Cribbage at the Olive Tree 11.00 am. Wednesday 16 January – Social Meeting and Branch Birthday at La Parrilla de Pepe at 11.00 am. Wednesday 30 January – Floral Art at the Olive Tree 11.00 am. Whist Group – Meets every other Monday 11 am at The Olive Tree. 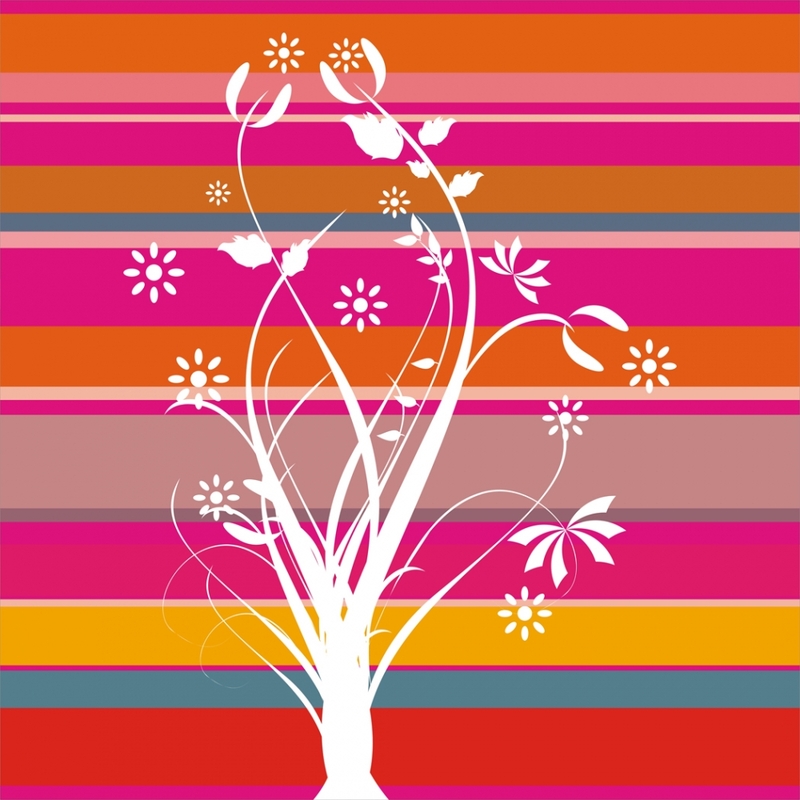 Floral Art Group – Meets on the last Wednesday of the month 11 am at The Olive Tree. 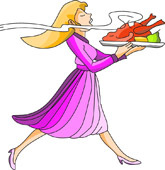 Ladies Lunch – Lady Members meet every other month to have lunch at Rosie Mahoney's house at 2 pm. Darts & Pool Group– Meets every Wednesday at 12.30at el Cruce.